forwards: Oleksandr Zubkov, Facundo Ferreyra, Gustavo Blanco Leschuk. The match Shakhtar vs Chornomorets will be held at the OSC Metalist in Kharkiv on April 9. The referee’s starting whistle will sound at 17:00. The game will be aired live on Futbol 1 TV channel. 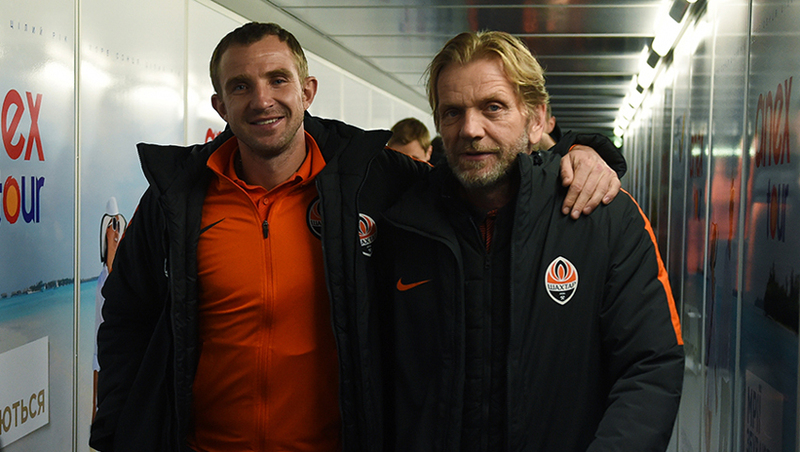 The text commentary will be available on shakhtar.com. Subscribe to FC Shakhtar channel on Telegram and get notifications about the line-ups for matches, goals scored and the results of all team’s games.